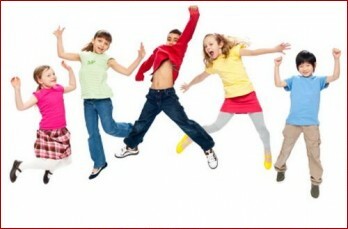 In children physical fitness, we focus on children knowledge and interests of sports. In this course, instructor will arrange some simple games to apply fitness movement elements. The course will have three phases in the game including warm up, workout and cool down.